Miyu is a Japanese artist who makes hand-painted ceramics. 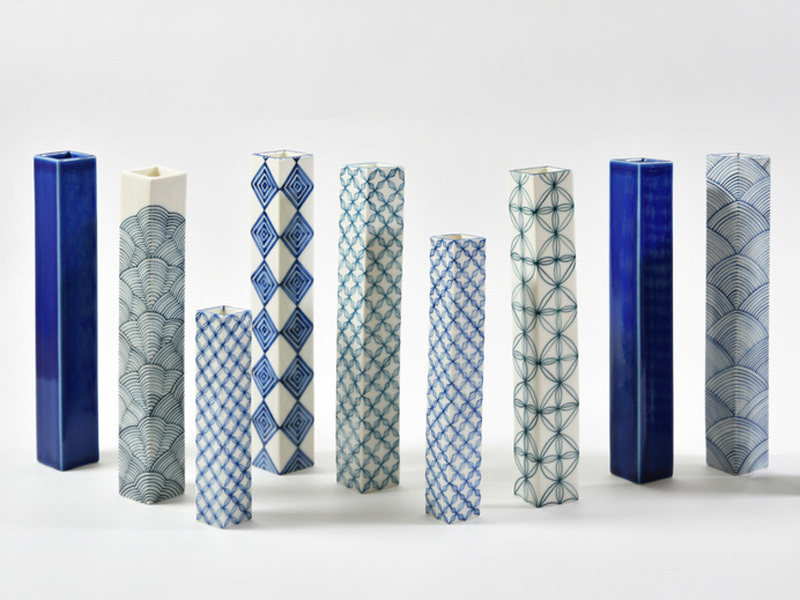 She draws upon her heritage when creating her ceramic pieces; inspired by both Japanese kimono design and traditional Asian ceramics. All pieces are made by hand and individually drawn with intricate detail.